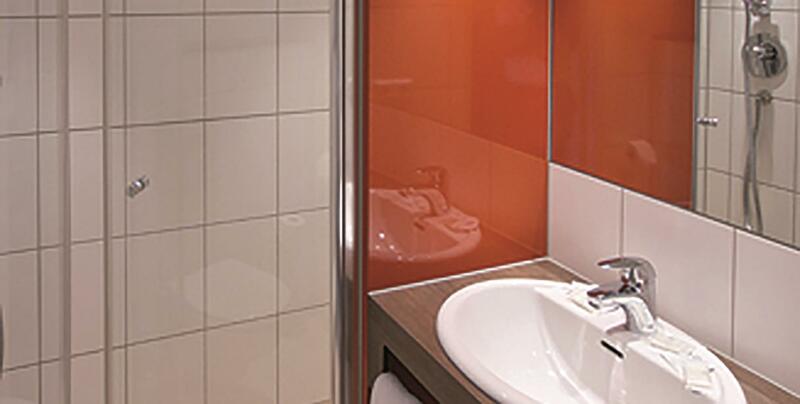 Good prices, a high degree of comfort with comprehensive service and ideal transport connections – that is "intelligent accommodation“. 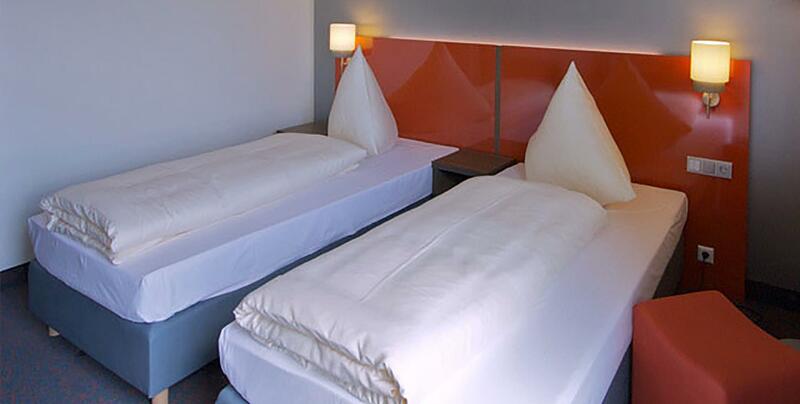 'The hotel is flooded with light and stylishly modern. 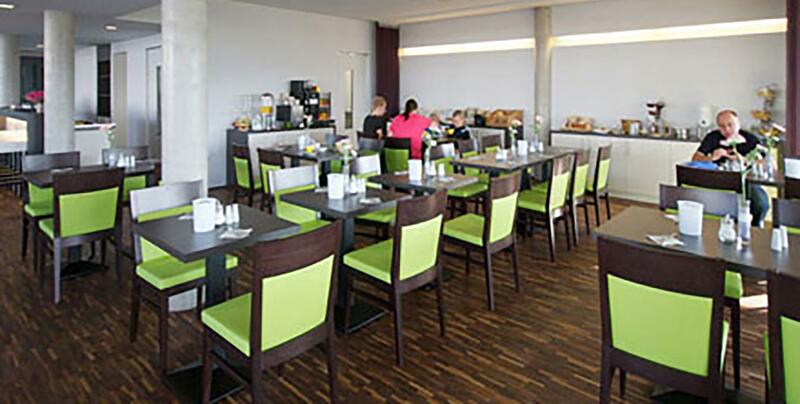 The bright and friendly colour scheme ensures a cosy atmosphere. 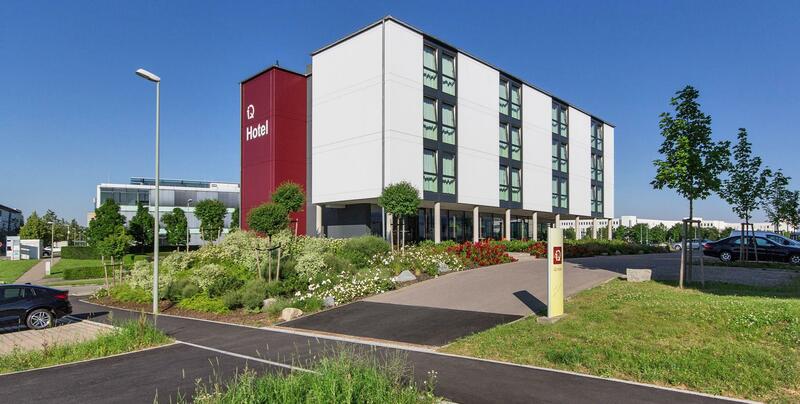 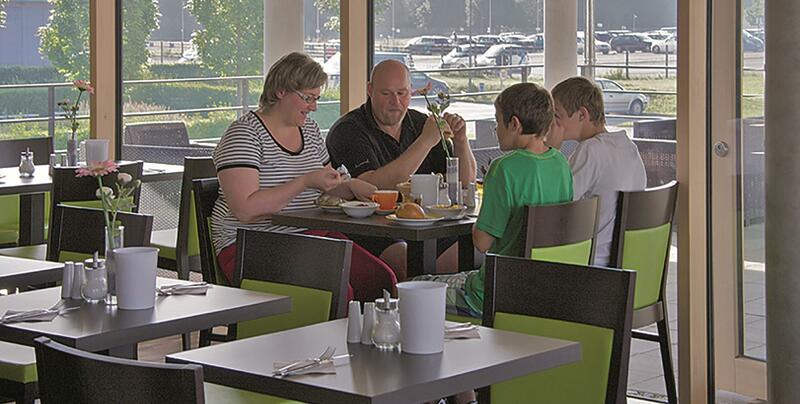 In direct proximity to both Science Parks, Ulm University and the hospitals on the Oberer Eselsberg, the hotel is easy to reach via the motorway and surrounding main roads. 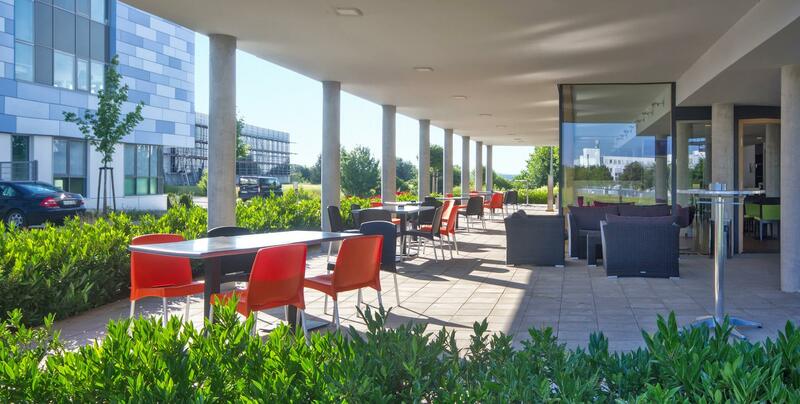 Ulm city centre and its attractions, the exhibition centre and the Ulm-Donautal and Ulm-Nord industrial estates are not more than a quarter of an hour‘s drive away.